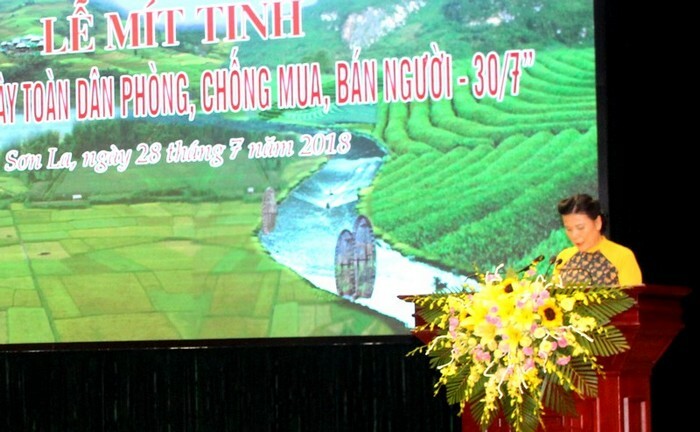 43 out of 63 provinces and cities have been in coordination with Department of Culture, Sports and Tourism to develop and conduct the plan of implementing joint program with various contents. 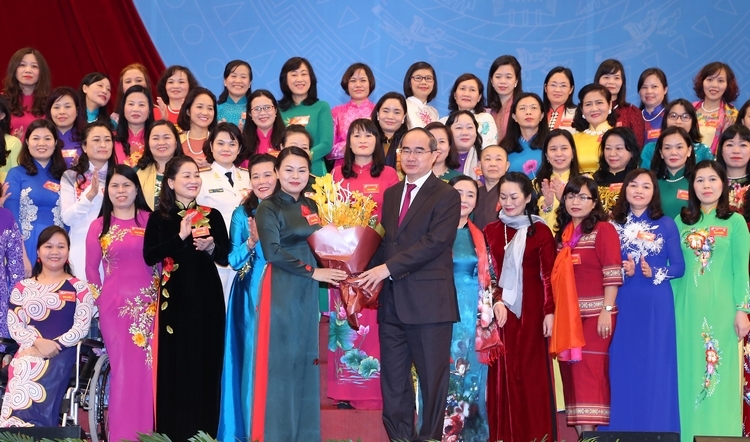 The 12th National Women’s Congress concluded in Hanoi on March 9 after three working days, with seven targets for 2017-2022 approved. 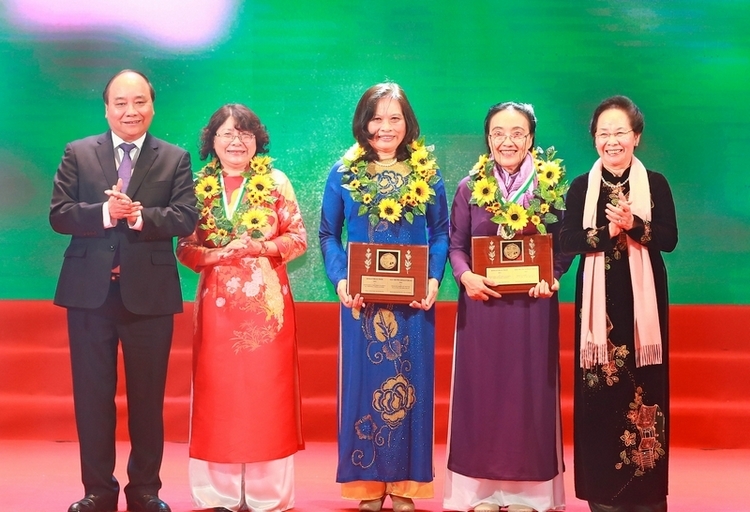 The individual prize of the annual Kovalevskaya awards 2016 went to Prof. Dr. Nguyen Kim Phi Phung, a lecturer from the University of Natural Science under the Vietnam National University – HCM City. 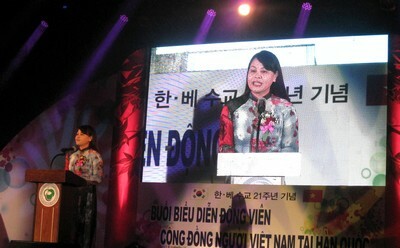 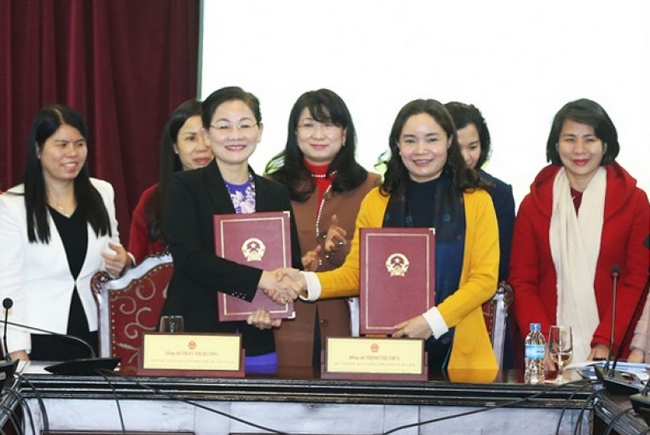 At the invitation of Hampyeong county, Jeollanam district, Korea, the Vietnam Women's Union (VWU) sent a delegation, led by Vice President Nguyen Thi Thu Ha, to attend the program "Performances for Vietnamese Community in Korea" from 23 - 27 October, 2013.